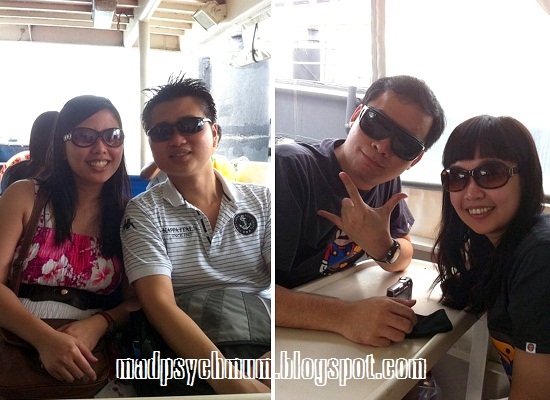 I'm back from vacation yesterday afternoon after a fun-filled 3D2N at Batam. On the morning of the last day of 2010 three days ago, we boarded a ferry (Batam Fast) at the Singapore Cruise Centre at Harbourfront bound for the Waterfront Jetty. On the Ferry, all ready to go! 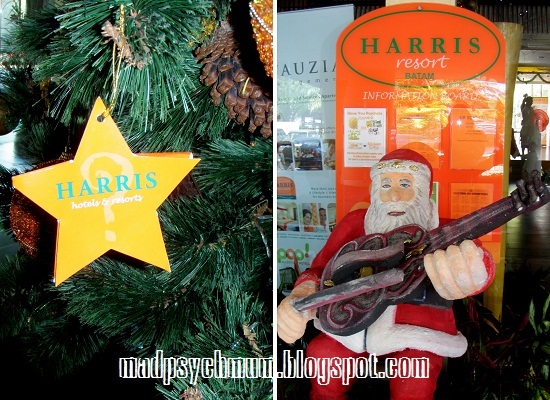 On arrival to Batam, we boarded the free shuttle service to our resort Harris Resort Batam. I loved the facilities that Harris had to offer. The pool was large and there was a ton of things to do there from swimming to seasports to shooting to bowling. But since the first day was all about partying, we decided to relax in our hotel rooms until it was time for cocktails and dinner. Harris promised a fun-filled, Hollywood-themed night of performances, entertainment and fireworks as we countdown to the new year. I have to say that the performances were really not entertaining. It was like getai (Chinese live stage performances during the 7th month of the lunar calendar) gone horribly wrong. The same can be said of the food, which really wasn't appetising at all. 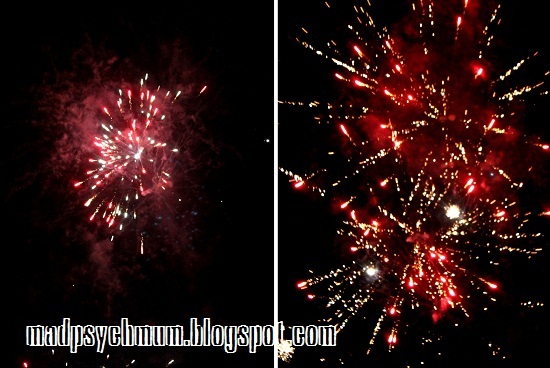 Anyhow the best part of the whole thing was the never-ending fireworks we saw the whole night through. I think I have never seen so many fireworks so up close before. You can even buy some to shoot yourself! 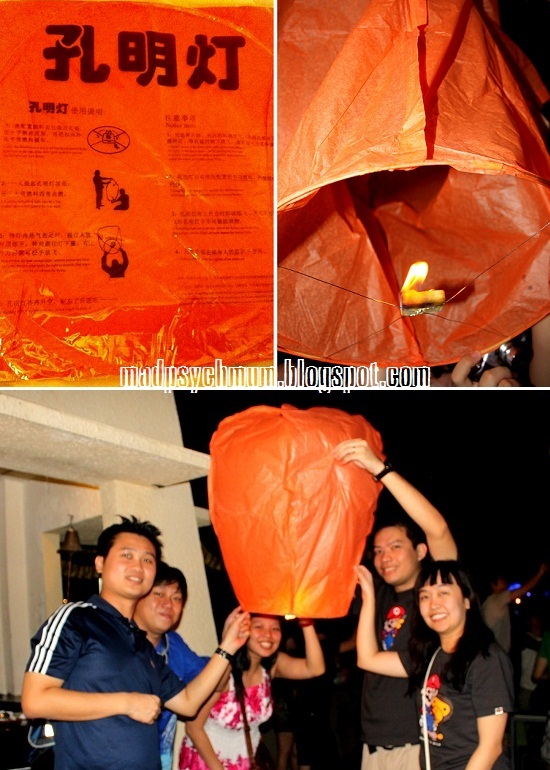 We also got to light the traditional Kongming Lantern and sent our wishes to the sky. And then the clock finally struck 12! 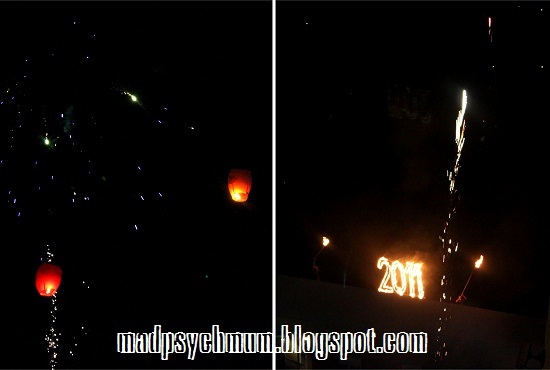 The whole sky was littered fireworks and lanterns floating around. It was an incredibly awesome sight!